Green Aventurine Obelisk keeps you and your heart healthy. In workplace, it will bring luck and opportunities. 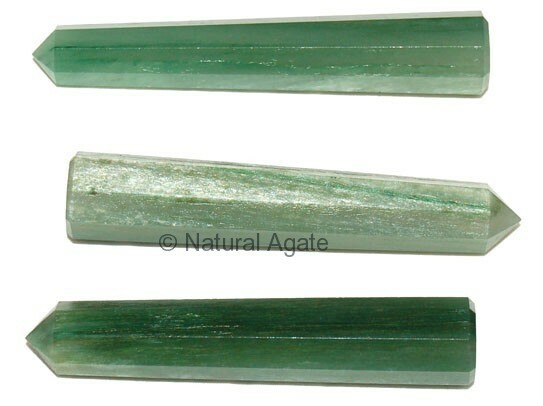 Buy this 2-4in long obelisk from Natural Agate.